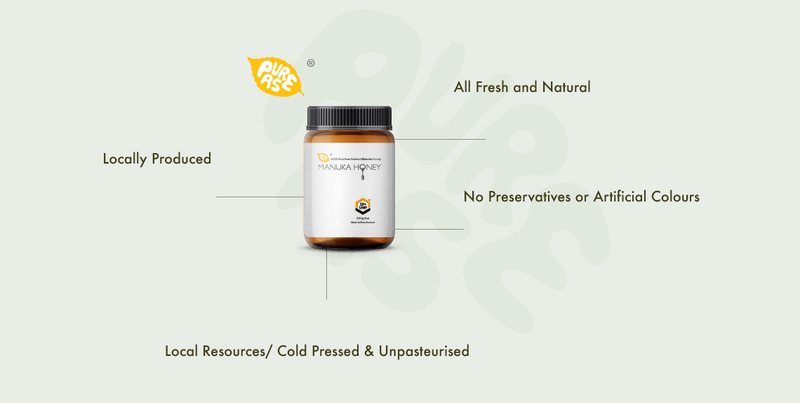 Pure As Group is dedicated to produce and distribute fresh and natural premium quality products. Pure As Group is dedicated to produce and distribute fresh and natural premium quality products. 100 % New Zealand as nature created. Our company philosophy is based around simplicity, purity and uniqueness. 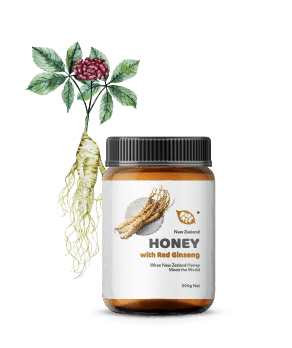 Our products are all designed and manufactured locally, containing natural goodness only. 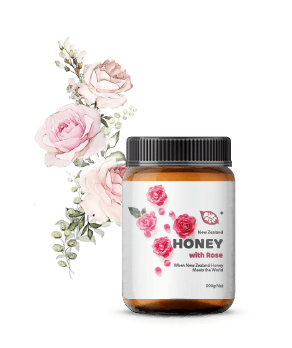 Manuka Honey is one of the most unique and beneﬁcial form of honey in the world. 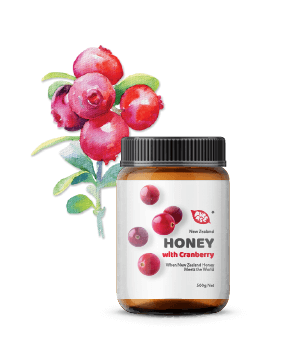 This Honey comes from one very special plant species grown only in New Zealand called Manuka Tree. Manuka Flower produces nectar with characteristic and unique signature compounds. The Unique Manuka Factor (UMF®) grading system appraises natural markers found in Manuka honey, and assures purity and quality. 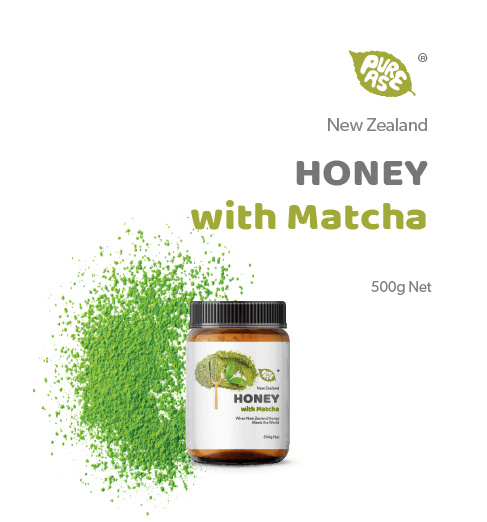 When New Zealand Honey meets the world range is carefully blended with an iconic ﬂavours from other parts of the world as a connection between nations and cultures. 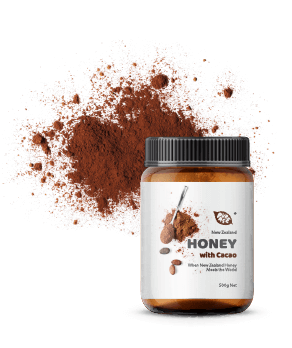 Lets enjoy the best of both worlds with natural goodness of honey and sweet delights!